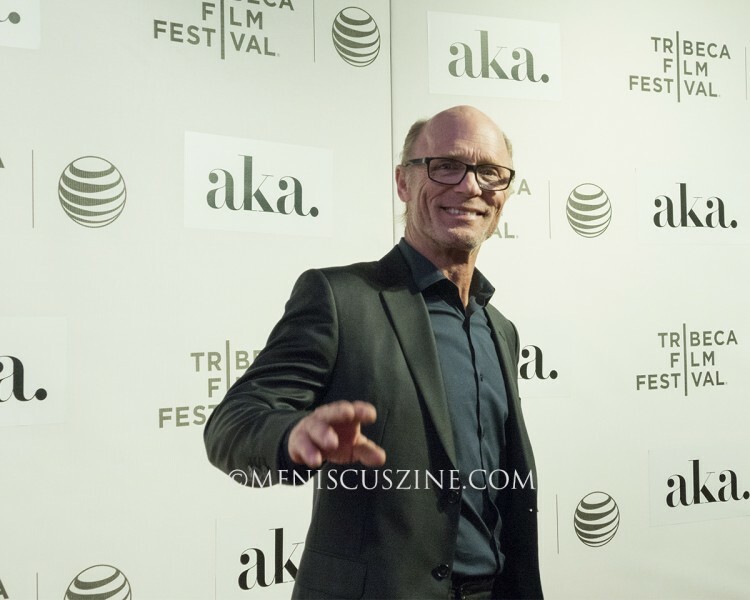 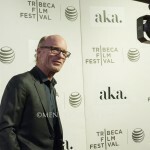 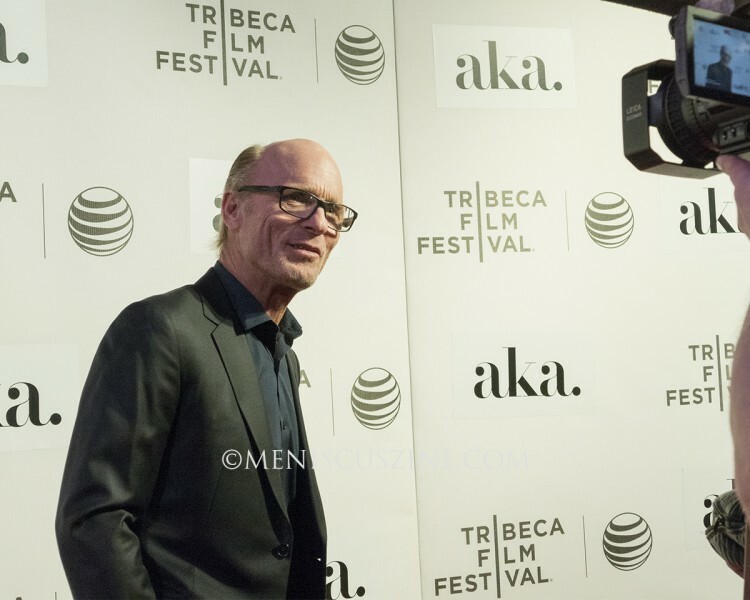 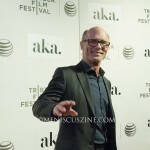 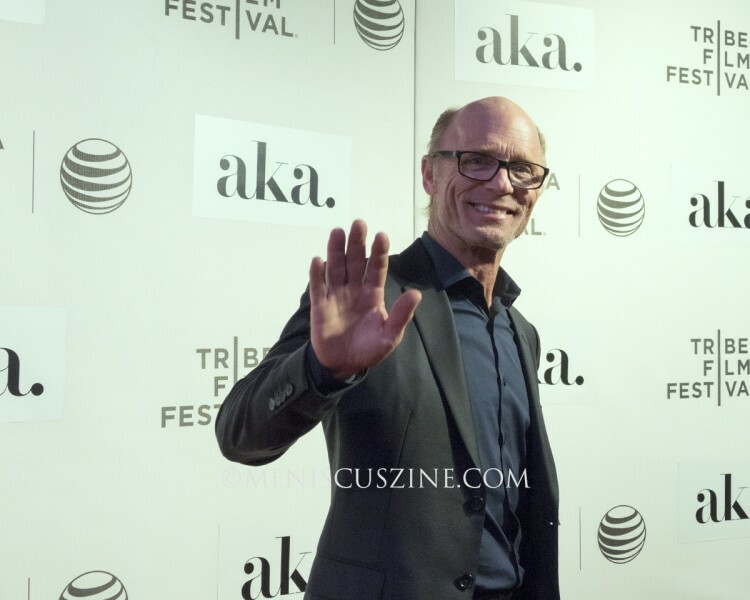 “The Adderall Diaries” made its world premiere at the 2015 Tribeca Film Festival on Apr. 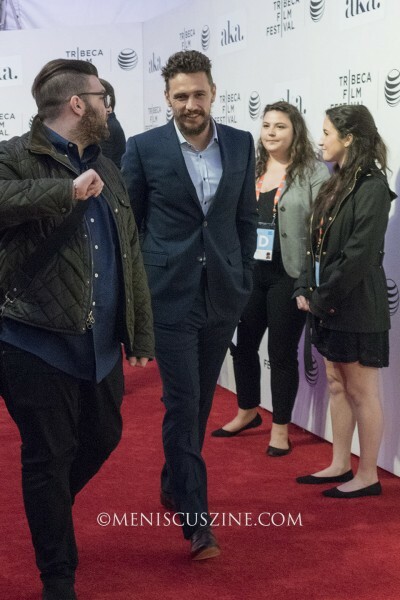 16, 2015. 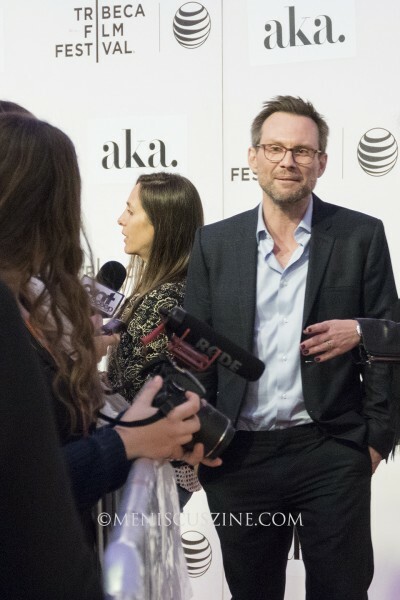 Directed by Pamela Romanowsky, the film is an adaptation of Stephen Elliott’s memoir, which unveils his investigation into a murder case while battling an addiction to Adderall. 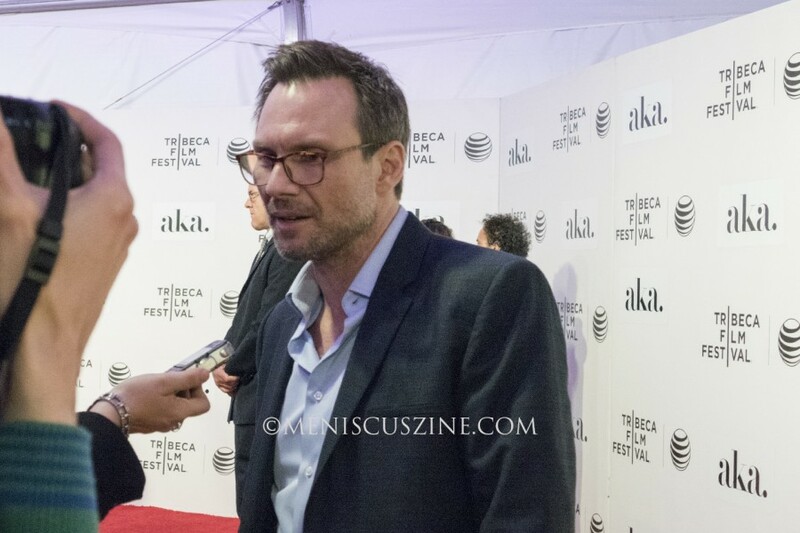 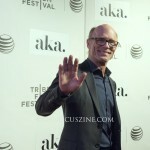 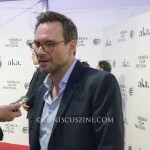 Several actors from the film made appearances on the red carpet, including Cynthia Nixon, Ed Harris, Amber Heard, James Franco (who stars as Elliott) and Christian Slater.